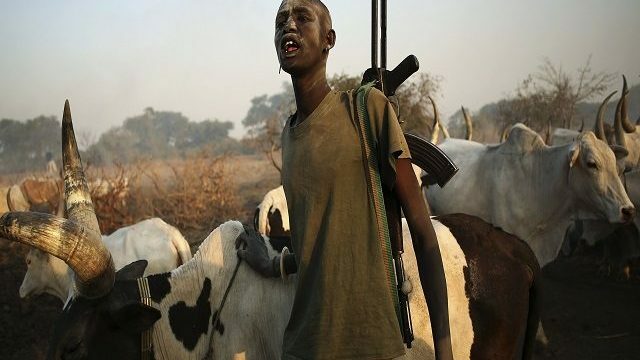 About eight persons have been killed in a fresh attack by armed herdsmen in Tseadough village in Kwande local council of Benue State. The attack which took place on Saturday night left seven persons dead and six injured. One of the injured later died at the Benue State University Teaching Hospital where they were rushed to for treatment. According to the Local Government chairman, a number of homes were burnt down and a woman was kidnapped. There has however not been an official statement regarding the attack.